CONEY ISLAND – Two candidates rumored to run for the vacant 46th assembly seat officially threw their hats in the race today –– Republican candidate Steve Saperstein and Democratic candidate Ethan Lustig-Elgrably. 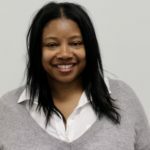 Last month, former Assemblymember Pamela Harris abandoned the 46th Assembly seat which encompasses Bath Beach, Bay Ridge, Brighton Beach, Coney Island, Dyker Heights, and Sea Gate. 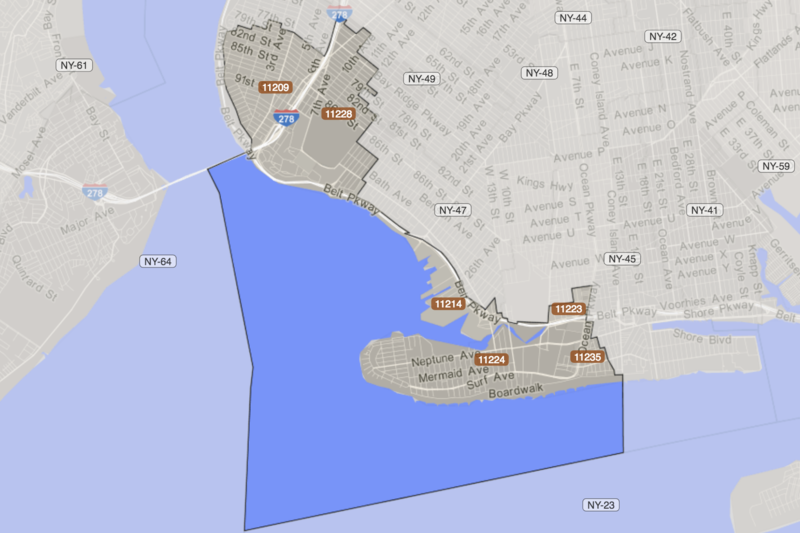 The area houses 36 NYCHA buildings which are all disproportionately placed in the Coney Island end of the district. And while the district boasts the most popular Northeastern metropolitan shoreline, the transportation-starved region of Southern Brooklyn continues to be overlooked for ferry service and F-Express service – further exacerbating the failing retail corridor post Superstorm Sandy. Former Assembly member Harris resigned last month after allegations of fraud led to an 11-count indictment. Harris is accused of improperly receiving $25,000 in disaster relief funds and misallocating funds for her non-profit. If found guilty, she potentially faces 30 years behind bars. Saperstein who ran unsuccessfully against Council member Chaim Deutsch last year has lived in the district since his 5th year of school at PS 100. The 33-year-old Republican has confirmed he is looking to secure both the Conservative and the Reform Party line. Several sources said the Republican Party will not primary to ensure they have a unified front against a district that has historically voted Democrat. Meanwhile, on the other side of the district, former chief of staff to Councilmember Mark Treyger, who was rumored to run for the seat, finally confirmed his run for the 46th Assembly seat. “From Bay Ridge to Coney Island, Southern Brooklyn needs a strong leader in Albany to get our fair share, said Lustig-Elgrably. “We need good schools, safe streets, support for our seniors, and better trains and buses. I’ve worked in public service, I fought for this community, and I’m going to make sure every one of us is honestly represented in Albany,” said Lustig-Elgrably. The candidate comes with a long list of elected officials’ support, including Treyger, State Senator Diane Savino (SD-23), Assemblymember William Colton (AD-47), District Leader Ari Kagan (AD-45), District Leader Margarita Kagan (AD-45), District Leader Charlie Ragusa (AD-47), and District Leader Nancy Tong (AD-47). Lustig-Elgrably will have to contend with Coney Island native, Mathylde Frontus who officially announced her candidacy over a month ago. 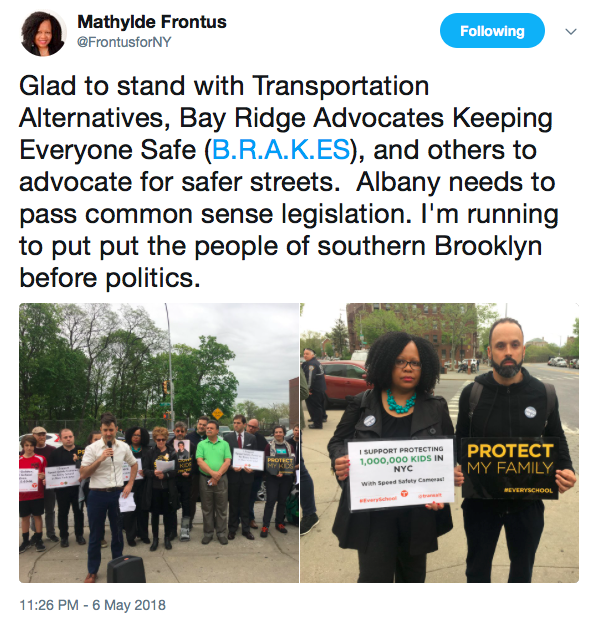 While Frontus has not announced any endorsements it is rumored that Frontus will align with the Bay Ridge faction of the district. 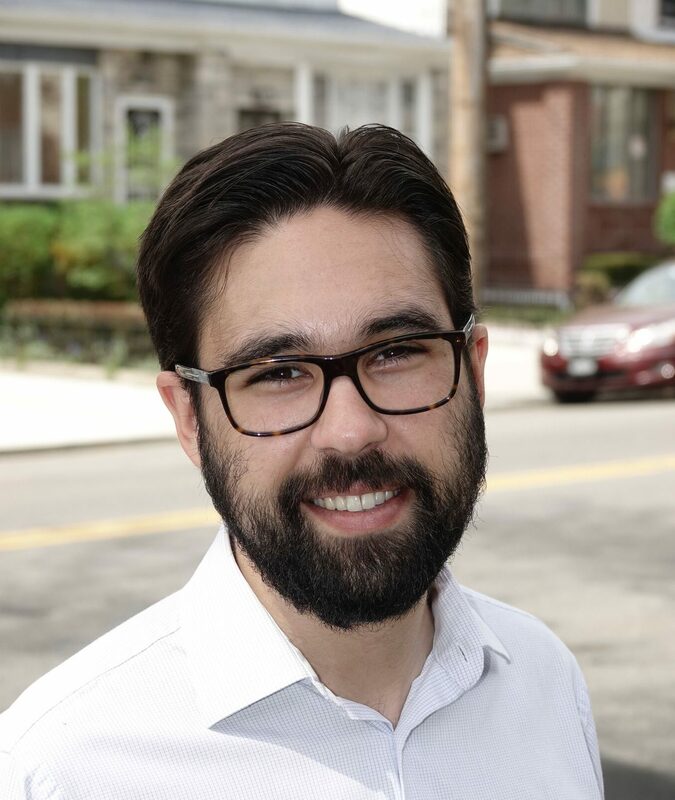 The candidate was seen rallying with Councilmember Justin Brannan this weekend and will be featured at the Bay Ridge Democrats’ monthly meeting alongside city and statewide candidates, Cynthia Nixon, Ross Barkan and Andrew Gounardes. 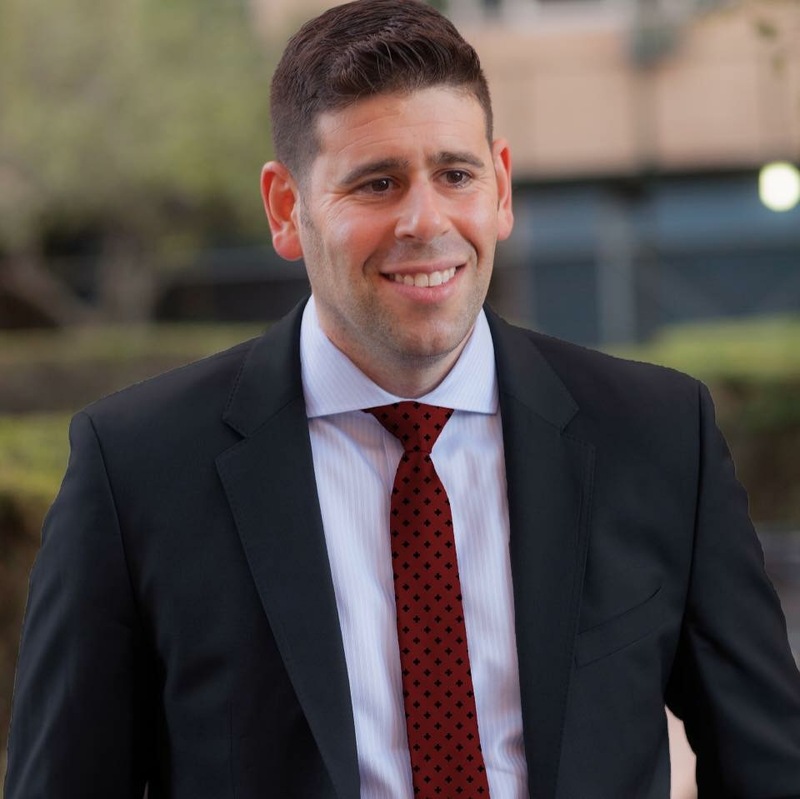 Lustig-Elgrably will face Frontus in a Sept. 13 primary, after which the reigning Democratic nominee will face the declared Republican candidate Steve Saperstein.